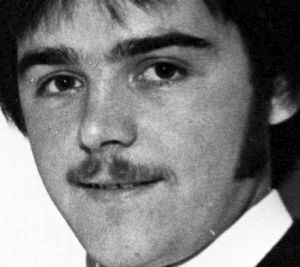 Human remains found in County Meath at the start of last month were those of IRA murder victim Brendan Megraw, it has been confirmed. Mr Megraw was one of the 16 murder victims who became known as the Disappeared. 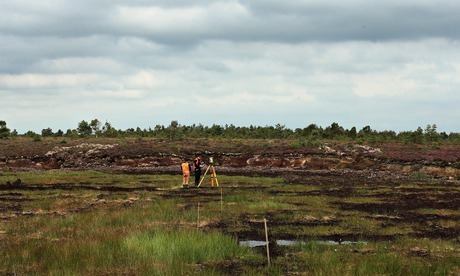 His remains were found in a drainage ditch on Oristown bog, near Kells, by contractors called in to prepare the site for forensic excavations. DNA tests have positively identified the remains as those of Mr Megraw. The coroner for the city of Dublin has accepted this as evidence of identification and will shortly authorise the release of the remains to the family. 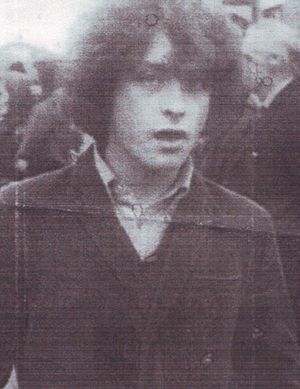 Mr Megraw was 23 when he was abducted from Twinbrook in Belfast in 1978, and murdered by the IRA. He had recently been married and was awaiting the birth of his daughter. His kidnappers had drugged his wife Marie in their home as they waited for his return, and as they took him away they warned her not to worry or contact police. The Megraw family were only told by the IRA in 1999 that he was one of the Disappeared and his body had been dumped on the bogland near the town of Kells in County Meath. Three previous searches for Mr Megraw, the most recent in 2010, had been unsuccessful. The Disappeared were abducted, murdered and secretly buried by republican paramilitaries during the Troubles. Separate searches have also taken place on bogland a few miles away from where Mr Megraw was buried in County Meath for the remains of Kevin McKee and Seamus Wright, both of whom were abducted by the IRA in October 1972. 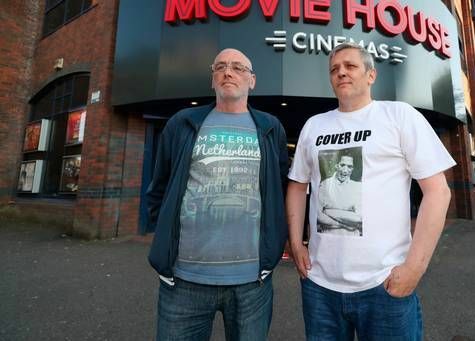 It is also suspected Joseph Lynskey, a former Cistercian monk taken from the Beechmount area of west Belfast in the summer of 1972, was also buried somewhere in the region. 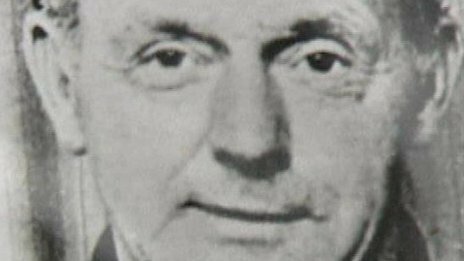 A body believed to be one of the IRA’s “disappeared” has been found during searches in the Irish Republic. 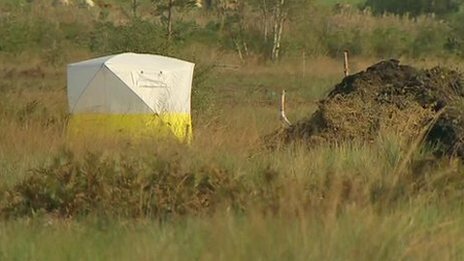 Specialist teams searching for Brendan Megraw, who has been missing presumed dead since 1978, discovered human remains on the Oristown bog in Co Meath on Wednesday. They were uncovered in a drainage ditch on the bog near the town of Kells. 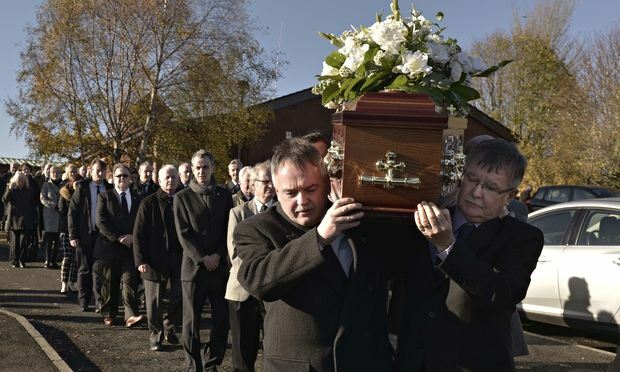 The Commission for the Location of Victims’ Remains (ICLVR) – set up by the British and Irish governments to find the disappeared – confirmed a body was being recovered from the bogland. 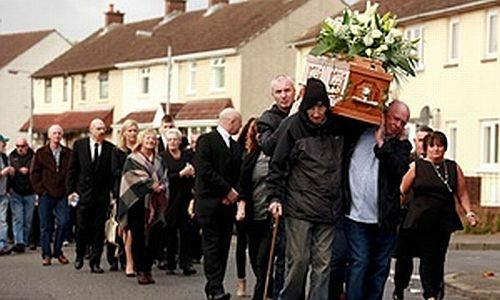 “The [Irish] state pathologist will begin the process of a postmortem and formal identification,” a spokesman said. 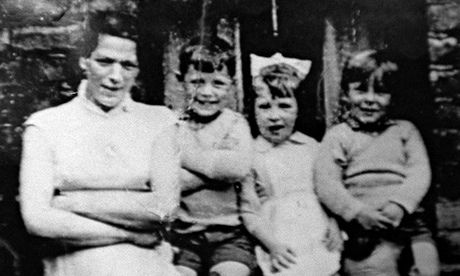 Megraw was one of 17 people kidnapped, killed and buried in secret mainly by the Provisional IRA during the Troubles in Northern Ireland. Ten bodies of those victims have so far been recovered. 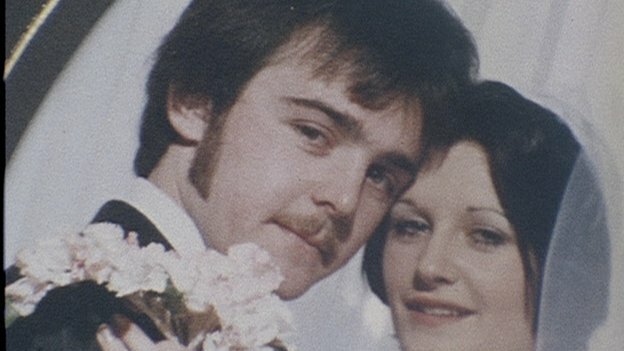 The 23-year-old west Belfast man vanished from the Twinbrook area in April 1978 just before he was going to be a father. 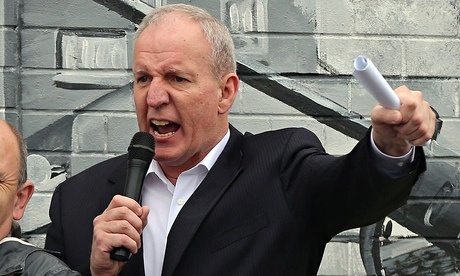 The IRA had accused him of being a state agent who worked for British military intelligence. However, they never revealed the whereabouts of his body after he was shot dead and his family has had to wait almost 40 years to give him a Christian burial. Forensic archaeologists have been on the Oristown bog for a month searching not only for Megraw’s remains but also those of Kevin McKee and Seamus Wright. The IRA also accused McKee and Wright of working as agents for a clandestine British army unit in 1972. The area around the bog is also the suspected burial ground of Joe Lynskey, a former Irish Cistercian monk whom the IRA also accused of being a British agent in 1972. The practice of “bogging” victims accused by the IRA of informing or working for the security forces dates back to the early Troubles. 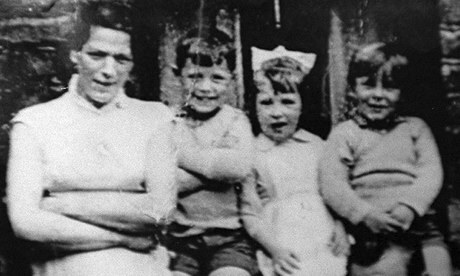 Jean McConville is the most famous of the disappeared to have been found so far. 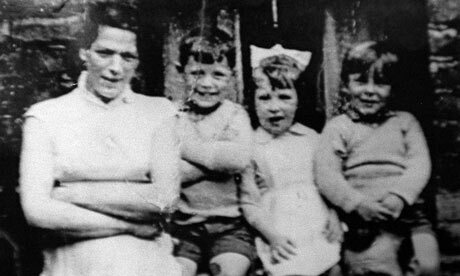 The mother of 10 was kidnapped, killed and buried in secret in December 1972 after the Belfast IRA claimed she was passing on information from the Divis Flats complex to the army – a charge her children have always denied. 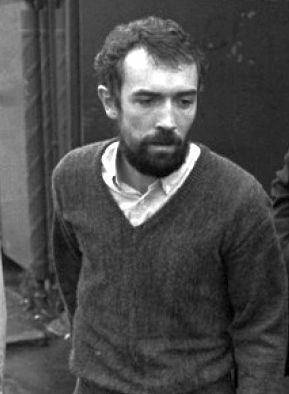 The former Belfast IRA commander Brendan Hughes posthumously claimed in taped testimony, for the US university Boston College, that Gerry Adams gave the order for the widow to be shot dead but buried clandestinely in order to avoid any negative publicity for the republican movement. 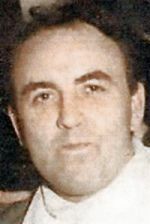 Adams has always denied any connection with the murder and disappearance of McConville. 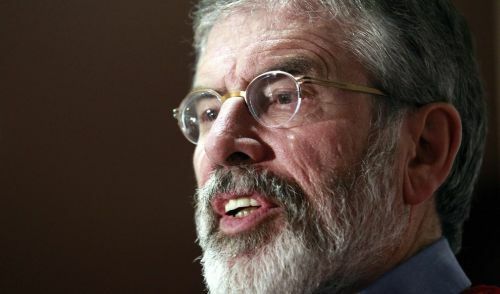 The Sinn Féin president has also rejected allegations from Hughes and other IRA veterans that he was second in command of the Provisionals or was ever even a member of the organisation. 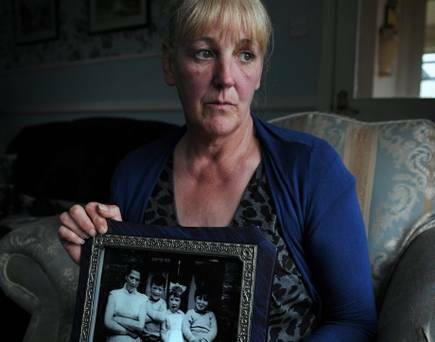 Tributes have been paid to a forensic archaeologist who led the searches for the Disappeared - people murdered and secretly buried by republicans during the Troubles in Northern Ireland. John McIlwaine, grew up Portadown, County Armagh, but worked at the University of Bradford. He died at the age of 49 on Tuesday night. He was in charge of the team that recovered the remains of Danny McIlhone in 2008 and Charlie Armstrong in 2010. Mr Armstrong's daughter Anna McShane recognised his dedication. "I remember him as an awfully nice man who was so good to our family. He worked tirelessly in the most dreadful conditions to find my father," she said. Mr McIlwaine had previously described it as a "privilege" to lead searches for the Disappeared and said their success had far outstripped predictions at the start of the process. 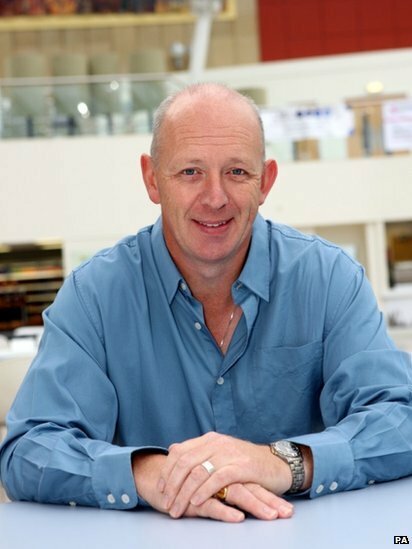 Geoff Knupfer, the chief forensic scientist and investigator with the Independent Commission for the Location of Victims' Remains (ICLVR), said: "John began work with the ICLVR in 2006 and with his great knowledge and experience made a huge contribution to our work. "Searching for the Disappeared in bleak and inhospitable places requires a special kind of dedication and commitment as well as great skill and that is what John had in abundance." 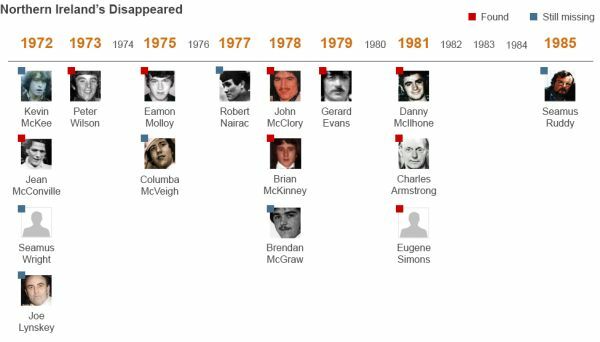 Seventeen people - 16 men and a woman - were abducted and murdered by republicans between 1972 and 2003. The ICLVR was established in 1999 to obtain information in strictest confidence that may lead to the location of the remains of the Disappeared. 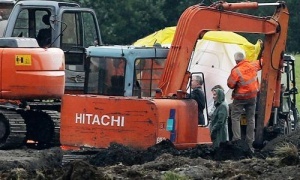 The bodies of 10 people have been recovered. Sandra Peake, from the Wave Trauma Centre, which has supported the families of the Disappeared since 1995, said: "John had a way of humanising the science which helped families understand more clearly what was being done to find their loved ones. 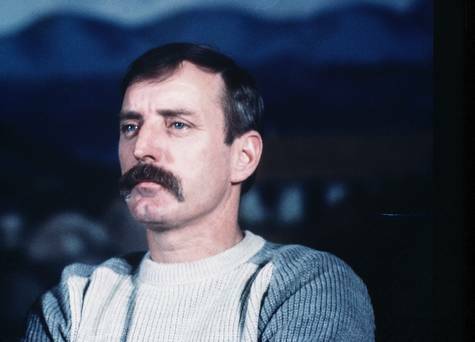 "There was a bond between John and the families and that is reflected today in the number of them who have contacted Wave to express their shock and sorrow." A spokesman for the University of Bradford said staff and students had been left shocked by the tragedy. "John was an incredibly motivated, loyal and reliable individual," he said. 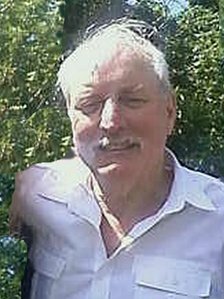 "He inspired and supported hundreds of students in archaeological sciences, he supported the local community in West Yorkshire in so many ways and he achieved a life's ambition in helping to ameliorate the pain and suffering of families of the Disappeared. "This is a very sad time for staff and students at the University of Bradford, both present and past." A spokesman for the ICLVR, Geoff Knupfer, said: "At this moment there is no information to suggest there is any addition to the list." 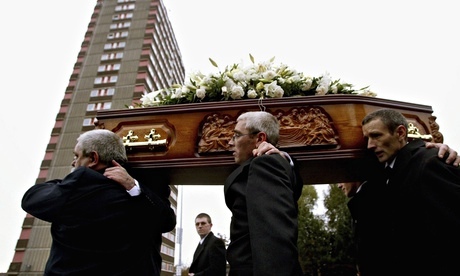 However, security sources insist that at least four IRA victims were buried in secret. 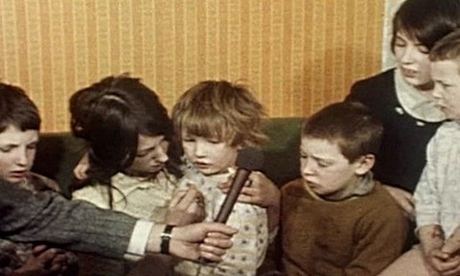 The film is to be broadcast on BBC4, BBC Northern Ireland and RTE on Tuesday. It includes a reading of the late Seamus Heaney's poem 'The Bog Queen', which the Nobel laureate agreed could be used in the programme to remember the plight of the "disappeared". This page was loaded Apr 22nd 2019, 10:05 pm GMT.